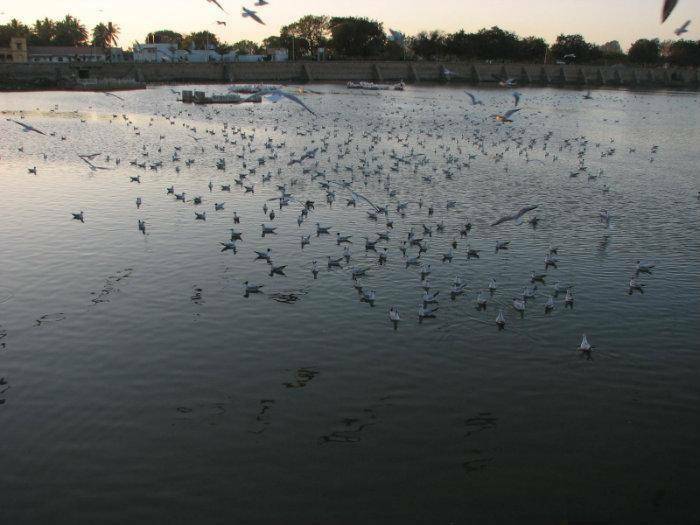 Topansar Lake lies in the heart of the port city of Mandvi, about 60 kms from Bhuj. When visiting Kutch, consider visiting Mandvi for its cultural contribution to the history of Gujarat. This beautiful lake is a popular excursion for Mandvi residents, who flock in the early hours of morning to enjoy the cool breeze and to watch migratory birds.